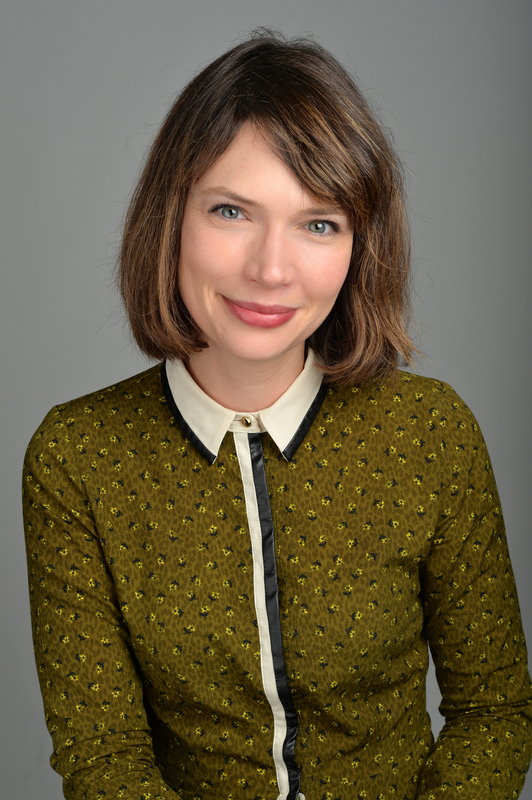 This week GHB welcomes an exciting new author, Sarah Govett to the guest blogger spot. Sarah’s debut novel ‘The Territory’ publishes in May and she’s here to tell us the inspiration behind it. Welcome to GHB, Sarah. Try to imagine for a moment that it’s forty odd years from now. We didn’t cut back on carbon consumption quick enough so those icebergs went and melted just as all the scientists told us they would. Now half of Britain is under water. The flooded Wetlands are a breeding ground for mosquitoes carrying malaria and worse and you obviously can’t grow any food in what’s basically a salt marsh. So everyone wants to live on the remaining dry land, right? But there are far too many people to fit and feed. So how do you decide who gets to stay? Do you value each and every life equally and operate some sort of lottery system or do recognise that humanity as a whole is better served if we keep the brightest and best as they’re more likely to be able to reverse the catastrophic climate change? And, if you agree with that, how do you find the best and brightest young people to keep around? By exams of course, exams focused on the most useful subjects – maths and science – I mean they’re the best way of gauging intelligence. Aren’t they? This is the backdrop against which I decided to set my dystopian thriller, The Territory – teens being forced to sit exams at 15 to see whether they get to stay on dry land or be sent to the Wetlands for a life of misery if not certain death. To make matters even worse, the most privileged kids have a huge advantage as they can upload information straight into their brains through a Node in the back of their necks, bypassing the need to study. I wrote the book in snatched half hours after the birth of my first child. I’ve always been drawn to accessible novels about big ideas and my biggest influences are probably John Wyndham (The Crysalids is probably my all time favourite book), John Christopher (the amazing Death of Grass), Margaret Atwood (too many to name), Daniel Keyes (Flowers for Algernon – if you haven’t read it you need to get a copy, believe me), and more recently Gemma Malley (her thought provoking The Declaration). Through working as a tutor these last ten years, I have seen first hand the horrific pressure our results obsessed education system places on students and I wanted my novel to reflect this. Teenagers work so hard to sit exams in 9 or more subjects, often to be rewarded by newspaper headlines denigrating their results and declaring this year’s exams to be ‘the easiest ever!’ The more creative students are forced to sweat their way through maths and science knowing that more weight will be placed on those results and students at better schools prevail over students at lesser schools, regardless of natural intelligence. I also wanted to freak myself out about the environment and overpopulation. I am as guilty as anyone of doing nothing more than trivial gestures to help. Maybe if we all get a bit more scared then we’ll actually manage not to destroy our planet for future generations. This book is more about asking questions than providing answers. But if that all sounds too worthy then please just read it as a straight thriller. Go on, there’s even a love triangle! Thanks Sarah. This post will surely strike a chord as pupils across the country prepare to sit their exams. 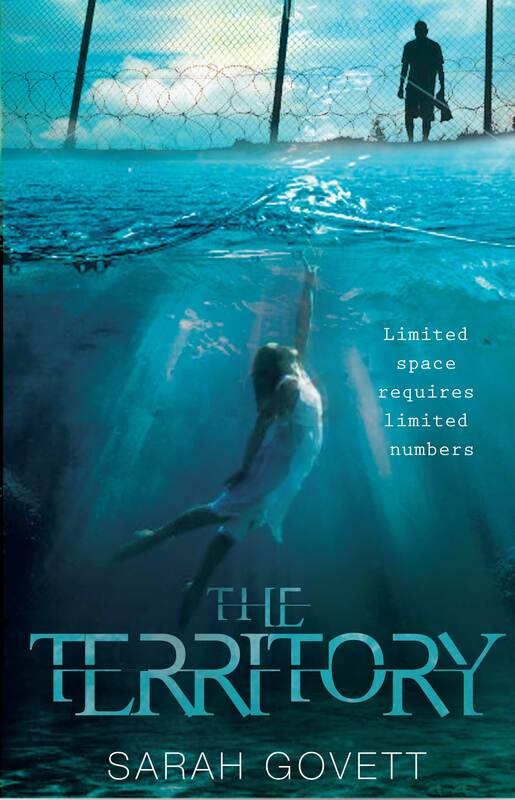 Sarah and her publisher are generously giving away 3 copies of The Territory here at GHB. To win a copy then go to our competitions page now. Tags: guest blogger. Bookmark the permalink.